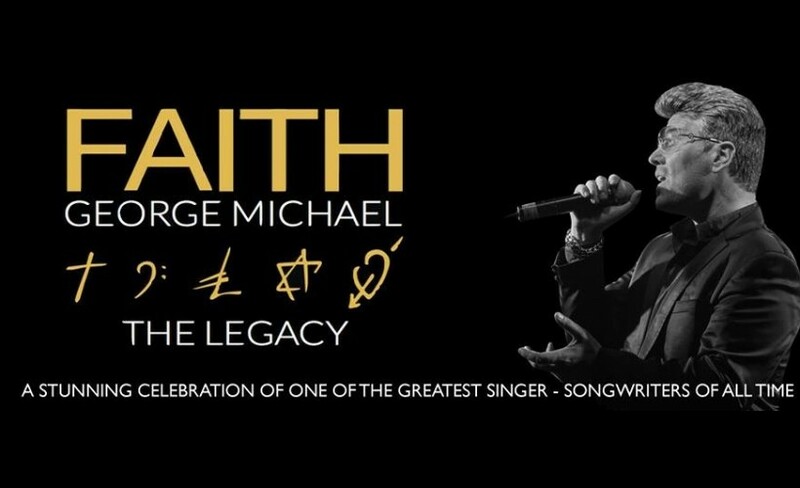 "Faith The George Michael Legacy"
Played various Wham and George Michael tracks and all his mannerisms were like the legend that was George Michael. Not only looks like him Wayne also sounds like George too. His band were great musicians and his backing singers were excellent the track featuring Aretha Franklin was unbelievable. A must see show and one thing's for sure I will be going again next week. Couldn't believe how good it really was. "Your faith-The George Michael tribute act"
Great concert, fantastic musicians and backing singers adding to the experience. Great sound, George was amazing, he worked the audience and was a great frontman. Would see this act again.